Twist of classic and vintage. Love the use of symmetry and bright, soft colors. Apartment designed by Design in a Day located in Washington, Maryland. Gotta love those awesome centerpieces. Former 1895 Spice Warehouse turned into contemporary loft designed by Marie Burgos Design, located in Tribeca, New York. The openness, decorative pieces of nature, and cleanliness of white bricks makes this a home of serenity. Brush Prairie House designed by Jessica Helgerson located in southern Washington. 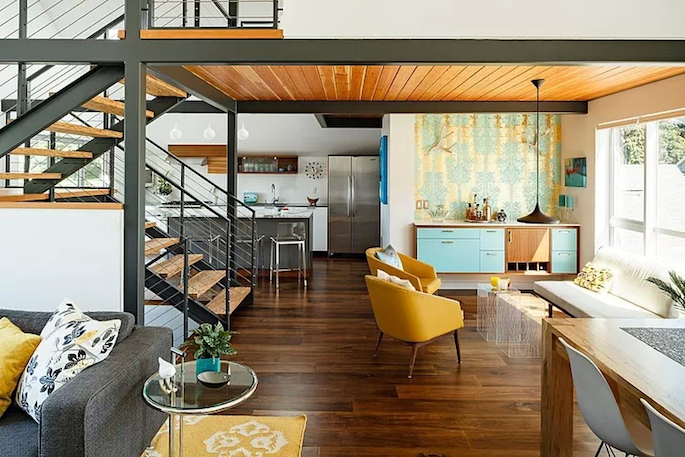 Love the use of bright colors and patterns, helps ease the industrial architectural elements. 3.5 storey Phinney Ridge House designed by Portal Design located in Phinney Ridge, Seattle. 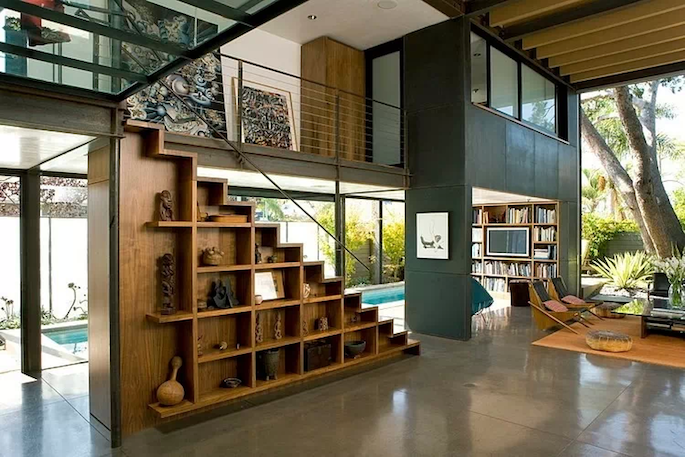 Purposeful design within the stairs/bookcase. This sustainable residence features an exterior made of maintenance-free Cor-ten steel, Trex, copper and stucco. 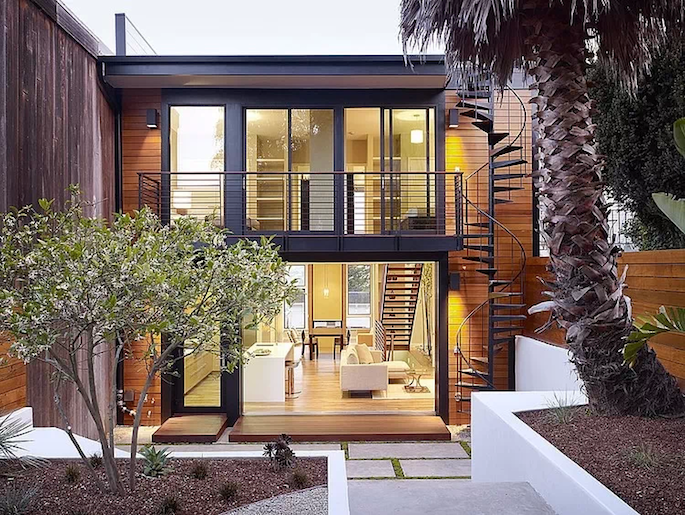 Designed by Ehrlich Architects, located near the Pacific Ocean, in Venice, CA. Cold feel but definitely a hip, contemporary style. 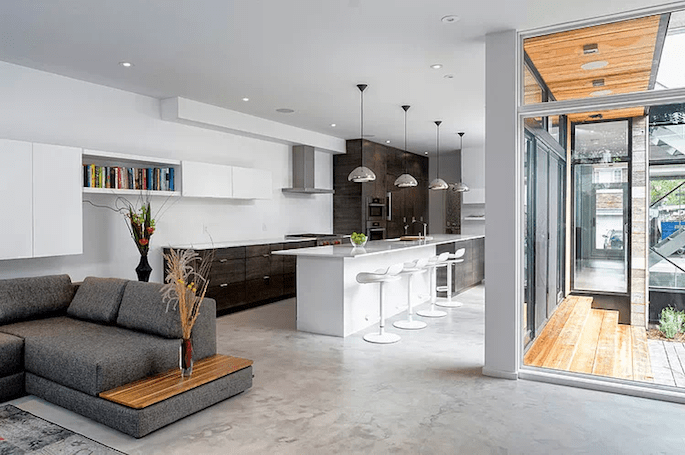 Zen Barn designed by Christopher Simmonds Architect located in Ottawa, Canada. & last but not least, my favorite for its seamless indoor/outdoor transition and its location in Dolores Heights, San Francisco. A 1970’s Hill Street home remodeled and designed by John Maniscalco Architecture. I wish I had a better eye for style when it comes to home decor! I'm actually in the process of moving and I have no idea how to work with the space I have for my room.. Maybe because my furniture is a bit too big, but I'm having a hard time trying to think of places to find the appropriate pieces to match the rest of the look I want for my room!! Anyways, these were great inspirations, I love looking at photos of other people's space! And I use a Canon 40D with the stock lens to shoot most of my photos.. I got the 50mm lens but sometimes the lack of zoom makes it a bit annoying to use! Oh wow– GORGEOUS! How could anyone live in a house so pretty?? Thank you for visiting my blog! Definitely following you, hope you follow back! these are just perfect ! I always had this thing for white walls ! These interiors are stunning. Got to love the Chanel lamps! ahh love these, especially the third from last. the bookshelf – staircase is perfect. Beautiful photos! Would love to live here! Thanks for the lovely comment on my blog. Now following you! wooow…love all of the spaces!! I adore the first room! Wow beautiful. Very cozy and the light colors are definitely my taste. Amazing post! I love all white decoration and mixing vintage with futuristic style! When I grow up I wanna one of those 😉 Really cool post and blog! Already a follower from Portugal!! Love all these – great images! Those are lovely spaces! The couches from the first 2 pictures look like you could just sink in, my type of couches. thanks for your sweet comment on my blog! yours is darling! LOVE looking at beautiful homes. Quite addicted on Pinterest, actually. Love these! le sigh! we're housing hunting right now and i'm dreaming about decorating! these photos are so amazing.. and ummmmm. 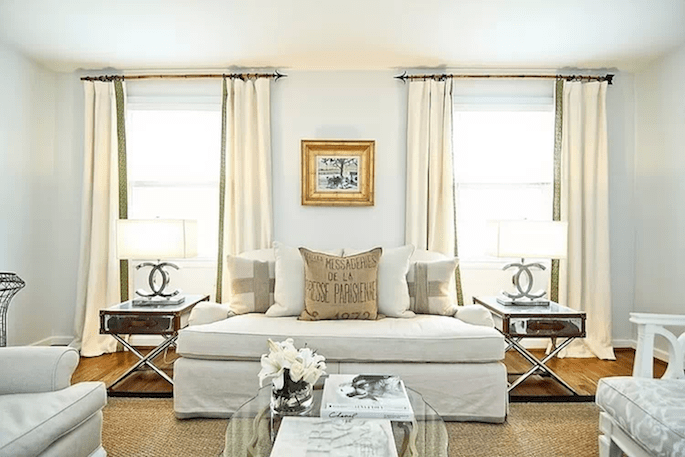 are those chanel inspired lamps in the first photo?! DIE!! hahaha i NEED those!! That looks so nice and I am big fan of white color. Have a nice day. 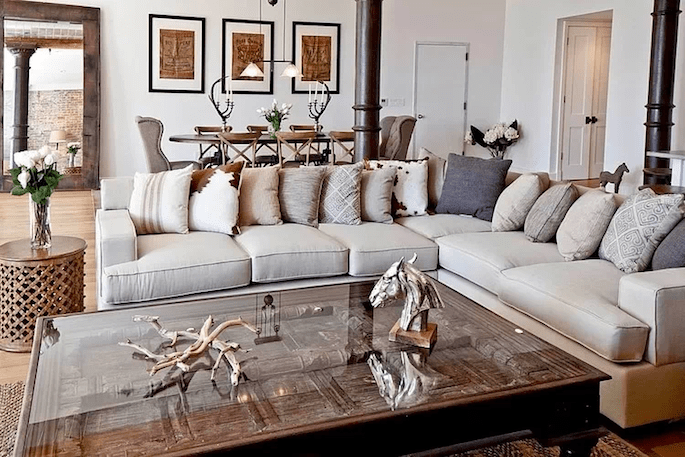 These are amazing inspirations for the home!Very nice!! wow these are stunning and so inspirational! I really like how all the rooms have such clean lines.